Welcome to challenge-tennis.com. 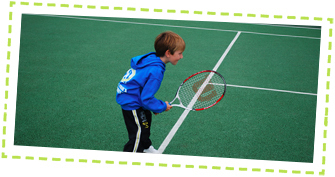 We are an professional tennis coaching provider based in Buckinghamshire and the surrounding areas. We have been established since 2012 and between us have over 50 years worth of coaching experience. 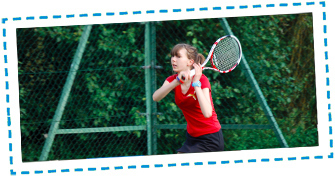 We cater for every type of tennis player; from tots to teens, beginners to pros, and adults of all ages. We also have our own app, which you can download for free from the App Store or Google Play Store. Just click on the link below. We have developed our own pathway and coaching system to help our player find the best sessions for them. 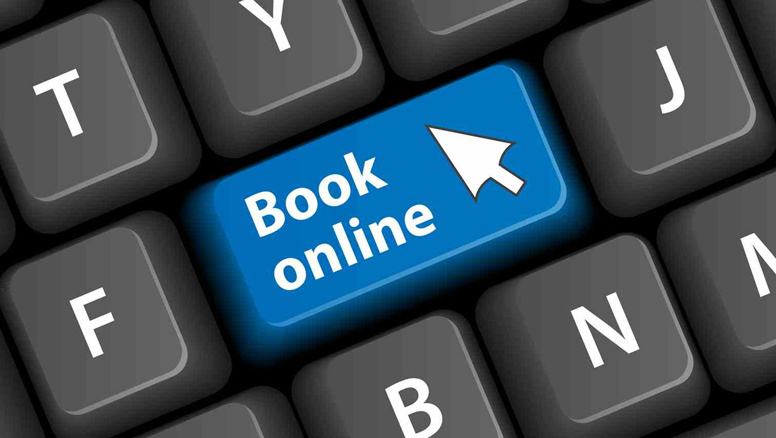 If you want more information on our programmes please click the tabs below. 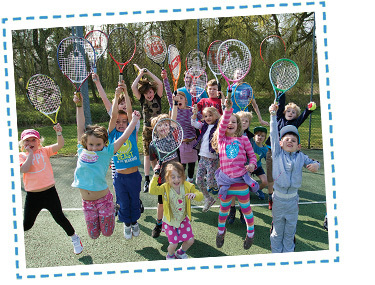 Fancy yourself as the next Andy Murray? This is the programme for you. Highly experienced coaches will work on all aspects of your game, technically, tactically and physically. It’s not all about the children. We have some fantastic adult courses for all players no matter what your age or ability. 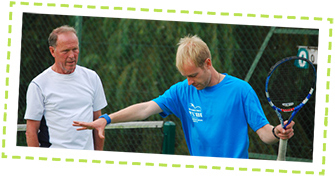 Coaching programmes for beginners and improvers. Here you will find courses for all ages from tots to teens. Want to push your tennis to the next level. 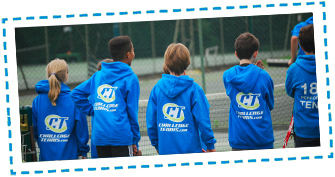 Our challengers programme is aimed at those players wanting to go out and start to compete and take their tennis a little more seriously. Cardio, Beginner, Performance, Technical and Drill Sessions are available. Want to know more? Fill in this form and we will call you back.